We’re a boutique private jet charter broker based in the United States, with air charter services that cater to some of the top executives, business groups, and affluent/VIP travelers around the world in search of the best charter flights available. Although we’re not not the largest jet charter company in the industry, this isn’t a numbers game to us, and we don’t judge ourselves by how many flights we arrange. 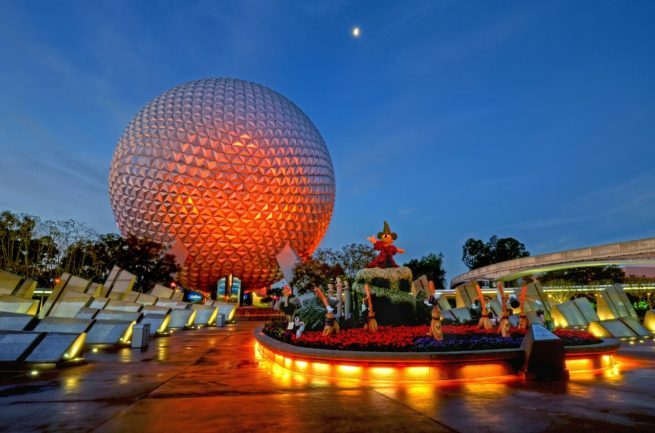 Our #1 priority for all of our flights to/from Orlando is the safety, security, and comfort the of you and your loved ones, and we base our company’s performance on happy clients after every flight. We can also arrange medical charter flights for passengers in need on non-emergency air transportation, and air cargo service for freight and large items. We also offer access to empty leg jets for one-way flyers, part-time Florida residents, and travelers looking for the best charter deal possible. In addition to private jet charters, we offer a wide range of aviation services to fit any type of flyer. Whether you’re interested in a jet card membership, fractional aircraft ownership, or would like to purchase or sell your private or corporate plane, or aviation professionals can assist in all three. Already own a private plane? Let us manage and market your plane using the largest online marketplace in on-demand private aviation. We can help select the right airport and the best fuel rates to to maximize its market, along with your aircraft ownership. We can also arrange medical charter flights for passengers in need on non-emergency air transportation, and air cargo service for freight and large items. Our Wyvern-certified brokers are based in South Florida less than a half hour from both Fort Lauderdale International and Executive Airport. We carry more than a decade of experience in the private aviation industry, and a deep understanding of charter markets both domestically and internationally. We’ve established relationships with operators and aircraft providers in Florida, across the country, and around the world that allow us to pass on exclusive deals to our clients, including some of the most competitive rates at the highest levels of aviation safety and due diligence. For more information regarding our company and how to reach us, visit our contact page.